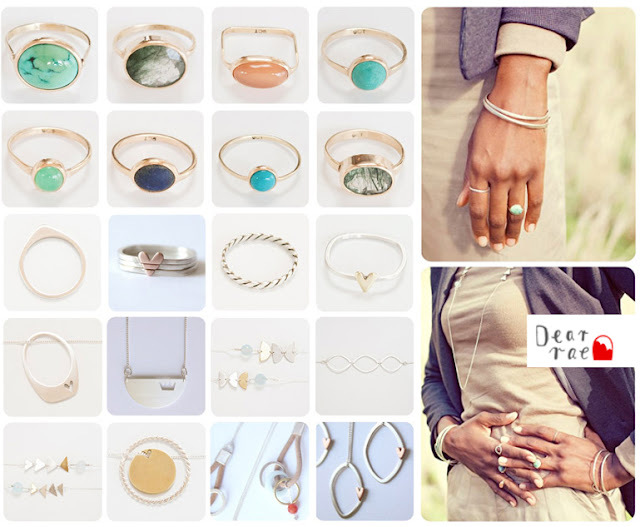 I'm opening up a shop in Johannesburg with 5 other amazing Cape Town creative brands! 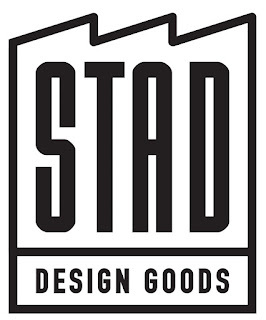 The shop is called STAD and will be at 70 Juta Street in Braamfontein. 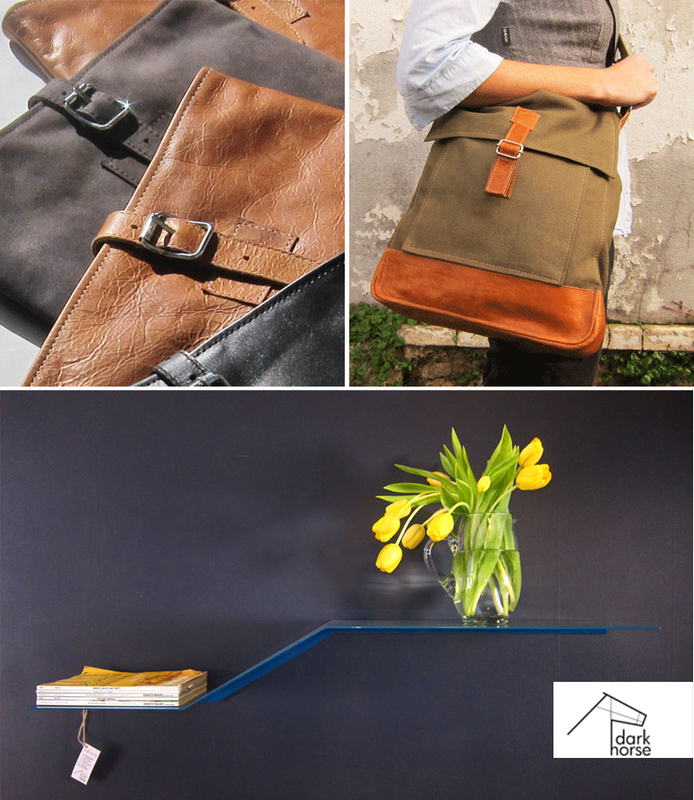 Dark Horse: makers of furniture, homeware and apparel. 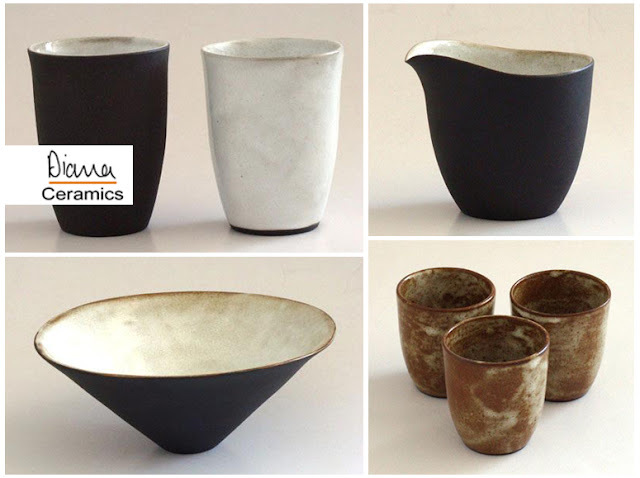 Diana Ceramics: Beautiful earth inspired ceramics. 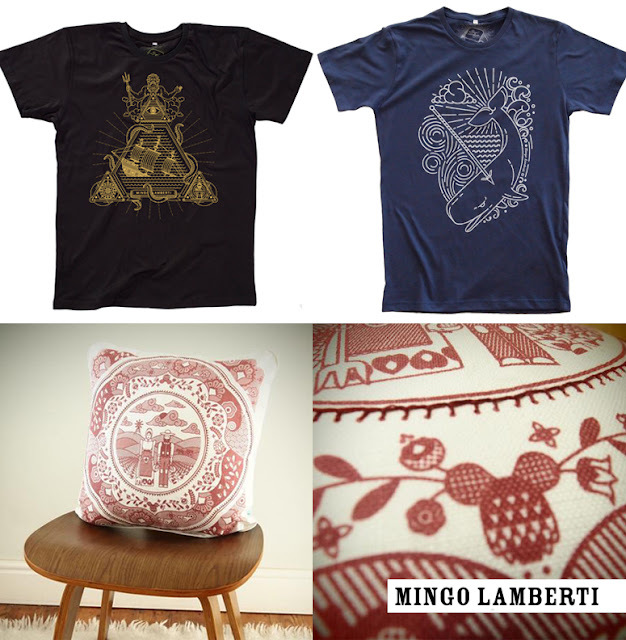 Mingo Lamberti: The most fashionable t-shirts in town. 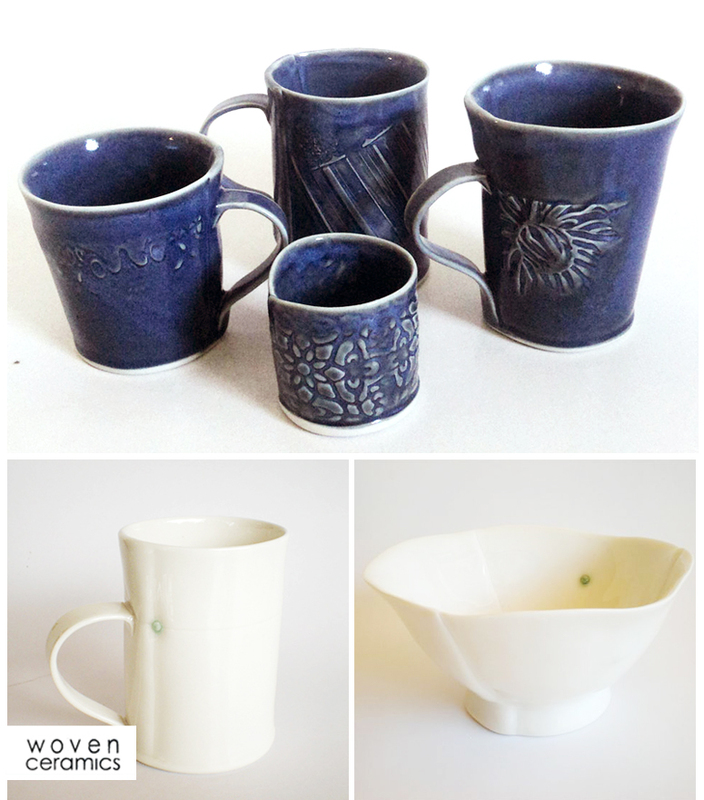 Woven Ceramics: Delicately crafted ceramics. 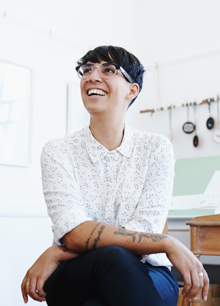 And finally, me, Lauren Fowler: Maker of things, illustration and other stuff. We'll be taking residence from the 15th of September until the mid December. So basically, we've just helped you do the Christmas shopping. 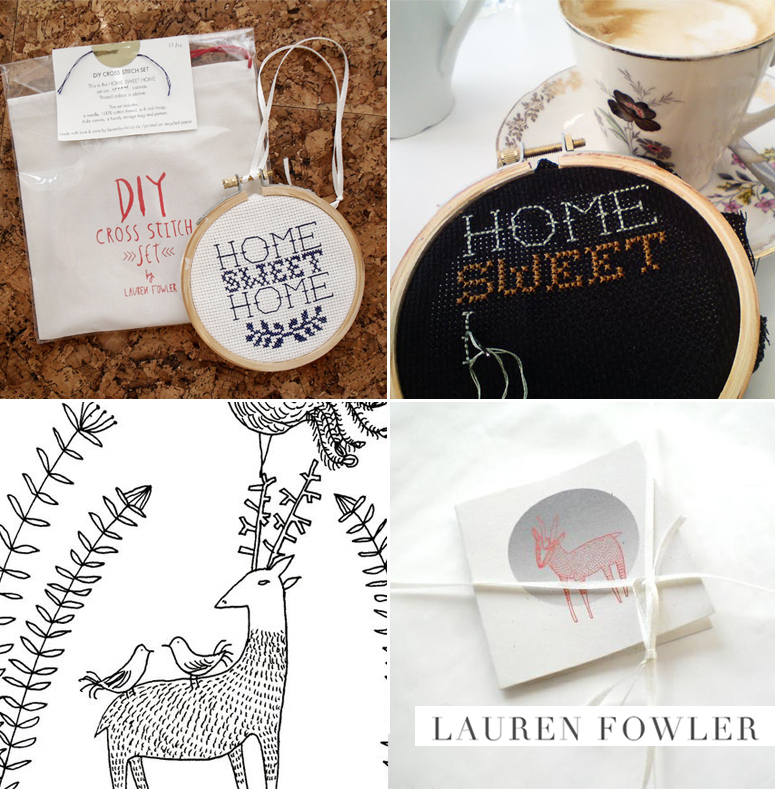 I'll have all my usual suspects in the shop including gift cards, art prints, DIY x-stitch kits, etc.